Description of Public Relations. Explanation. 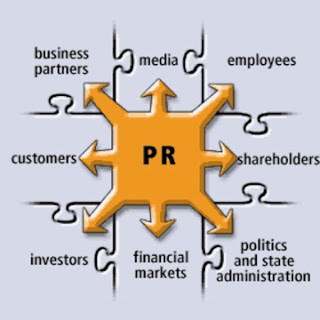 Public Relations is the field, practice and organizational function of managing the flow of information between an organization or an individual and the public. PR representatives create, develop, and carry out activities, policies and programs to influence the public opinion, investors, partners, employees and other stakeholders about the organization, its products, or an idea. Usually the PR-management try to enhance the prestige, image or goodwill of a company in the eyes of customers, suppliers, government, media, competitors, shareholders, employees and the society as a whole. 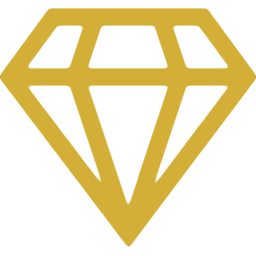 Typical activities include the company's web site, press releases, speeches, publicity events or stunts, books, media, newsletters, brochures, and marketing collateral. Traditional mass communication has declined and many traditional media outlets are seeing declining circulation in favor of online and social media news sources. As readership in traditional media shifts to online media, so have the focus of many in public relations. Social media releases, managing the online corporate reputation, search engine optimization, content publishing, and the introduction of podcasts and video are other burgeoning trends. Investor Relations: communicating financial results and business strategy to influence investor sentiment. Consumer Relations: gaining publicity for the company's products and services. Crisis Communications: Communicating in case of a crisis. Internal Communications: Communicating with employees of the organization. This ends our Public Relations summary and forum.